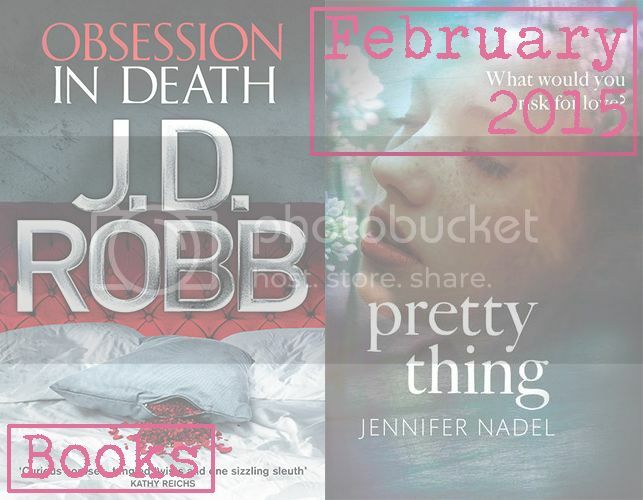 I’m not sure how it happened, but February ended up as a two-book month. I can probably put it down to being fairly busy with various life things; sometimes reading inevitably takes a bit of a backseat. I’ve also had the problem that I’ve started various books this month, and not felt particularly inspired by many of them, so haven’t finished them. I’m hoping that the same won’t be true next month! 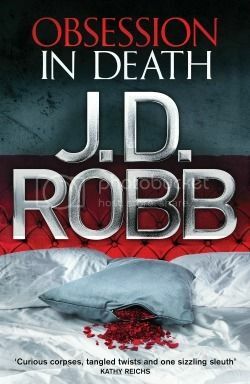 I read Obsession in Death as part of a blog tour, and as I mentioned in my review, it was the first book in this series that I have read. I’m coming to it very late, as this is the fortieth book in the series, but I don’t think that mattered; I still managed to enjoy the story, even if I wasn’t quite up to speed on all the references about the regular characters. It’s actually set in the future, which is not something I was expecting, and which manages to give it a bit of an edge on other detective novels of the same ilk; it’s just a bit more interesting to consider the changes in technology throughout the story. 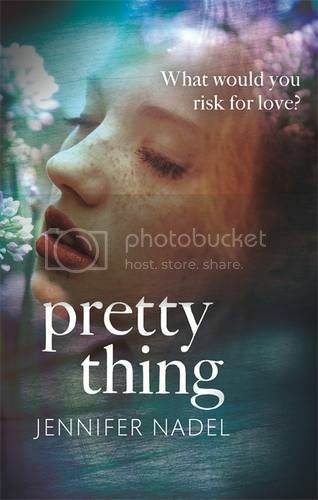 When I realised that my total was looking a bit shabby for February, I thought I’d try and get at least one more read, so I started Pretty Thing on Friday night, and finished it on Saturday morning. It was a fairly easy read, telling the story of a teenage girl in 1976. Becs and Mary Jane are best friends, and have life-changing experiences on the same night in 1976. Becs meets Bracken, an older man with whom she falls in love, and Mary Jane is sexually assaulted. Although the two things appear to have nothing to do with each other, they create a fracture in the friendship. I expected the story to cover the girls’ friendship more than it did in the end; this is Becs’ story, and we follow her as she struggles with her relationship with her father, and as she falls in love for the first time. It wasn’t the best book I’ve ever read, but it had a good sense of time and place. I was slightly disappointed with the ending though! 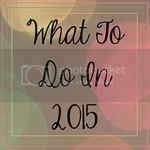 So that means I’m on a slightly disappointing running total of six books in 2015. March will be better, I’m sure!